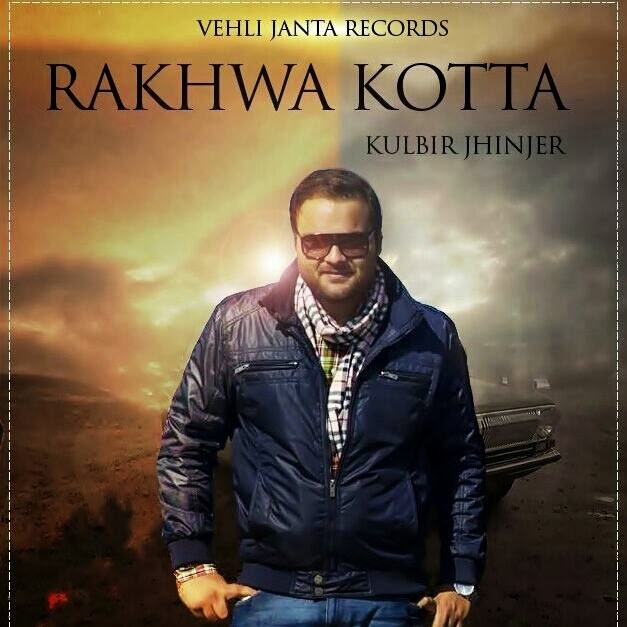 Lyrics of Song Rakhwa Kotta (Reserved Quota) Sung and Penned by Kulbir Jhinjer (Vehli Janta Fame). Music is composed by Desi Crew and Video is directed by Virsa Arts Team. Lyrics of Song Raakhwan Kota (Reserved Quota) Sung and Penned by Kulbir Jhinjer (Vehli Janta Fame). Music is composed by Desi Crew and Video is directed by Virsa Arts Team.